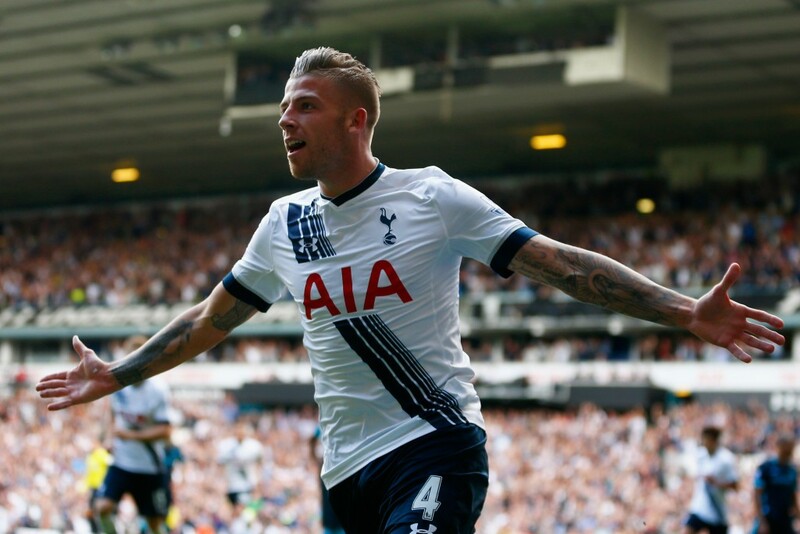 Tottenham Hotspur have triggered an extension clause in veteran Belgian international Toby Alderweireld’s contract which ties him to the Premier League high-flyers until the summer of 2020. The 29-year-old central defender – capped 88 times and an integral part of Belgium’s best ever performance at the World Cup last year where they finished third – has a £25-million release clause should a suitor come in for him. “The club can confirm that we have activated the option to extend Toby Alderweireld’s contract until 2020,” Tottenham said in a statement on their website. He has enjoyed a good run in the first team – making 26 appearances – as both compatriot Jan Vertonghen and Colombian Davinson Sanchez have been affected by injuries.